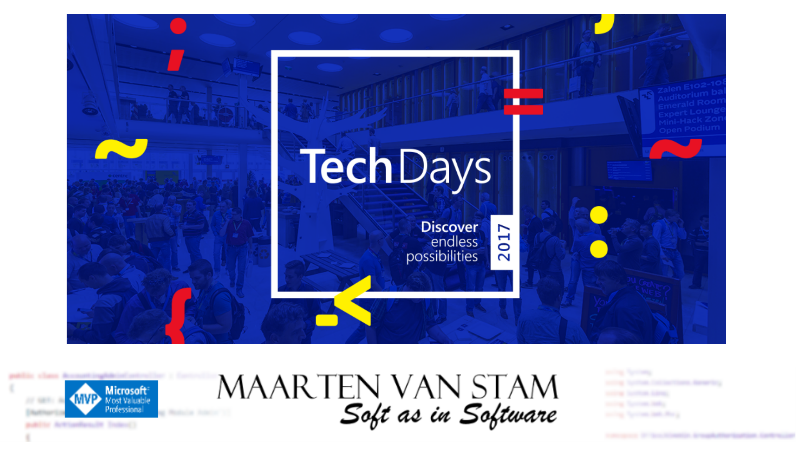 Last two days Marcel Meijier, Fanie Reynders and I, the SDN Cast team, spent our time at the Dutch TechDays 2017 in the RAI conference center in Amsterdam to talk to technology specialists and build, just like last year, an impression video of the conference. The conference is a two day high speed, drink from the firehose, technology event with a great selection of speakers and we had a great time, learning, networking and driving the Beam Robot Camera around at the venue. It is hard work to get all the videos and equipment up and running, doubled our hours in double day shifts as our work also continues leaving not much time to sleep and catching up -both work and sleep- in the weekend. There is however nothing more satisfying than being around a great bunch of people at a conferences like this. A couple of thousand or more developers walking around at ‘the show’, good company to be with. We hope you like it as much as we do and see you at one of the next Software Development events where or whenever we are invited again. 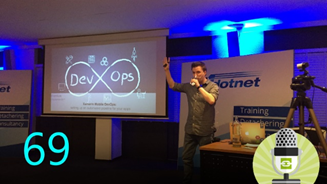 SDN Cast 69 – Ignite, free Azure and Meetups! A peculiar group walked up the stage this time. A group of Quantum Computing specialists sat on stage in a cozy setting having fun with all sorts of Quantum Computing jokes, but the audience was not very responsive to it. If you ask me (and if you read the reviews from the media we weren’t the only ones) a bit too heavy subject to discuss for a fairly ‘normal’ audience that attends Ignite. Absolutely a mind-blowing topic but you might wonder if Ignite is the right setting for this. 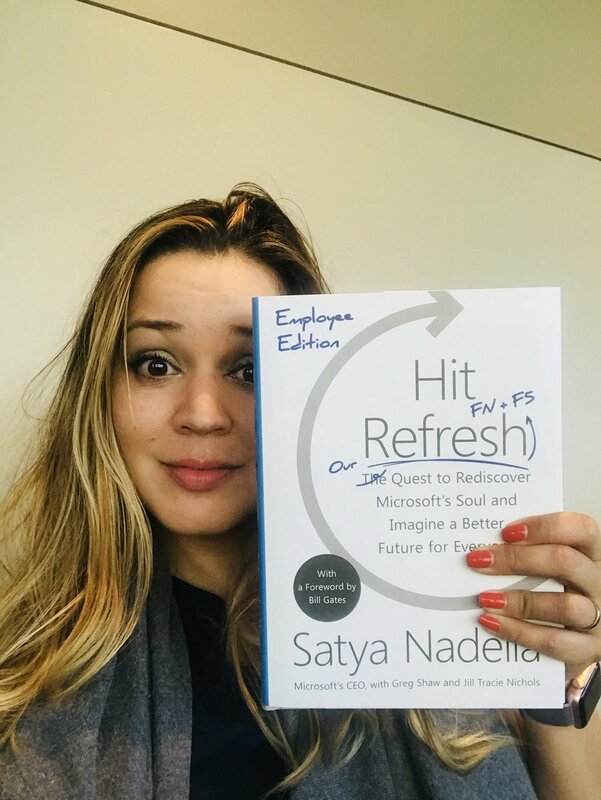 Satya Nadella released his book Hit Refresh Nadella to tell you all about how he became CEO for Microsoft and pressed the Refresh button, but also explained why he thought it was needed to do this. Satya gave his book to all of his Microsoft employees to read with a customized cover (Our Quest … instead of The Quest). Well worth the effort reading the book, especially to find out how his personal live influenced his many choices in the process. The 69th edition of our Dutch weekly SDN Cast was partially on location this week, switching between Meetup location Nieuwegein and our home studios. He talked with Gerald Versluis who presented his session “Xamarin Mobile DevOps: setting up an automated pipeline for your apps” at the event and afterwards had a signing session to sign his new book Xamarin Continuous Integration and Delivery for the attendees of the event. Where can you find our 69th episode of our Dutch SDN Cast? Conference season obviously started and the big three (Microsoft, Google and Apple) pop out events shortly after each other anxiously trying to be the first to come with new hardware announcements. 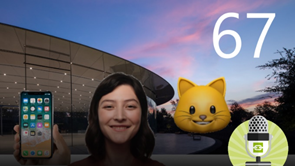 Apple last week presented their new iPhones, at the end of October it is expected that Microsoft will come forward with -their- hardware announcements (although there is also the rumor that there will be another event in the middle of the month) and Google is planned for October 4th. This week unexpected information was published about the hardware Google most likely planned to show at their October 4th event and probably not-amused to see all their scoops in a web post from one of the tech journalists. The new Pixel 2 devices, the new Google Pixelbook, a smaller smart speaker Google Home Mini and the new edition of their Daydream View VR headset. 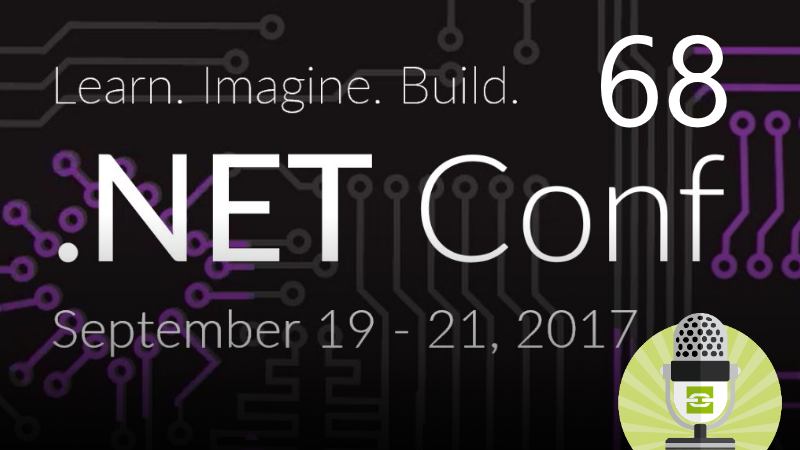 Another one on the long list of upcoming events was DotNETConf online this week where Microsoft gave us an update on their development tools. An overview of what is going on with Visual Studio, Xamarin and Visual Studio Code, their light weight editor. 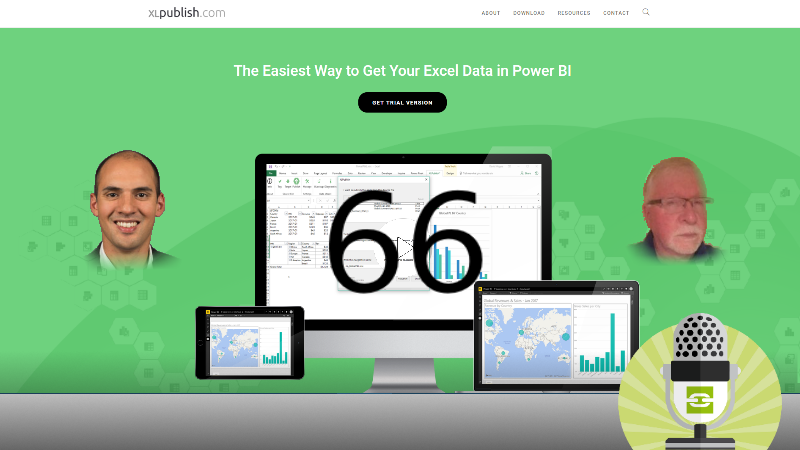 Also updates on their languages and what is going on in the cloud with Azure. We discussed it all in our weekly Dutch SDN Cast together with the news of the week, the rumors of tomorrow and the events on schedule. If you master the Dutch language go on over and watch the Dutch episode (on a weekly base so don’t forget to subscribe!) and in an hour you are completely up to date! Where can you find our 68th episode of our Dutch SDN Cast? The final releases for iOS and tvOS will be available on September 19th. And the final release for macOS will be available on September 25th. Another promising week with lots of information to share. A few Windows Insider Previews – for both Redstone 3 (Fall Creators Update) and Redstone 4 (vNext) but also the big Apple Event of the year where they announce all their new hardware stuff. This year Apple Watch 3, Apple TV, iPhone 8 and iPhone X saw the light and we discussed it all in our Dutch SDN Cast this week. Was it all new they presented? Is it all innovation? Outside this big event we also talk about the news items of the week. The announcement of the new Windows Developer Day in London, transferring NuGet services to Microsoft, Team guest access, translating VS Code and much, much more (the links from the show are below). So, if you understand Dutch, watch the recording of our 67th SDN Cast from this week! 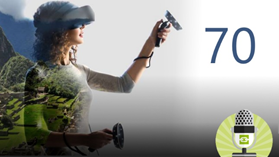 Where can you find our 67th episode of our Dutch SDN Cast? Windows Template Studio 1.3 Released! Get Your Apps Ready for iOS 11! Microsoft will most likely announce their new Surface devices or other new stuff in London, UK on October 31th this year. At least this is the rumor that arrived at the internet this week. As we all know, these announcements are usually (over the last couple of years) done by Panos Panay, Corporate Vice President, Microsoft Devices. 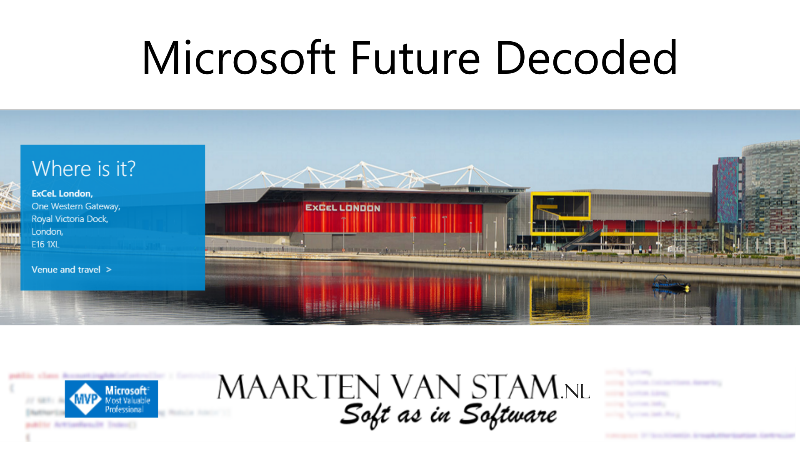 And guess what … Panos is also mentioned on the Microsoft Future Decoded website as one of the keynote speakers among many other hot shots from the company. According to the website (see above) this event will provide you a view forward in the future to present you “an inspired vision of the digital business of tomorrow”. Not sure if the ‘hardware event’ will be separate from this one, but my guess is that this will be the event showing the new devices (and as said the vision for the upcoming year). So, be nice to your piggy bank as there are new money burners to expect in about two months!